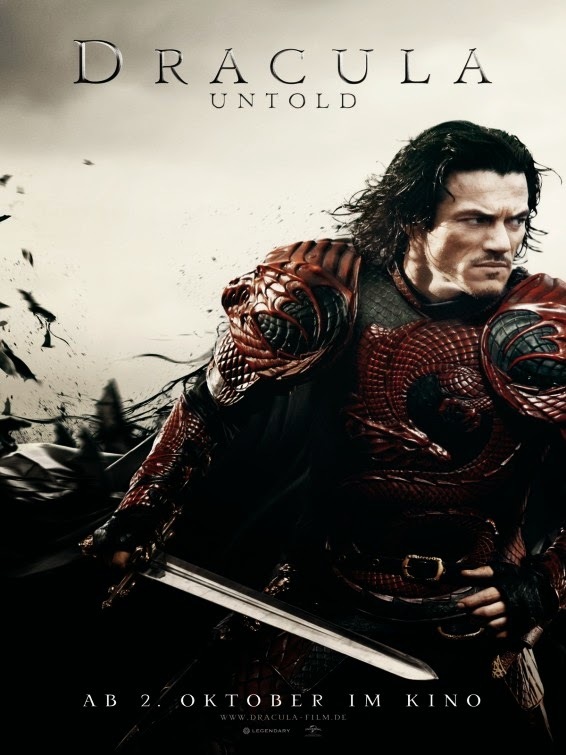 The movie Dracula Untold: trailer, clips, photos, soundtrack, news and much more! Dracula Untold – Sword fight. Why is silver a vampire’s weakness? Why not gold or platinum? Anyway, do you approve Luke Evans’ vampire teeth? The role of Mirena is played by Candadian Actress Sarah Gadon. 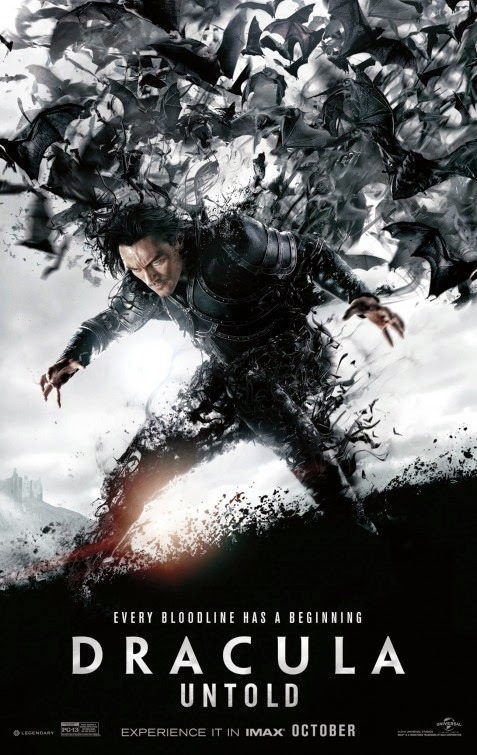 Dracula Untold – Why spill blood if not for the pleasure of it? Maybe Obama and Co should ask Vlad to give hand to get rid of ISIS fighters (not the Egyptian Goddess but those ugly terrorists who kill people in Iraq and Syria)… Dracula would wipe them out in no time! Men do not fear swords. They fear monsters. 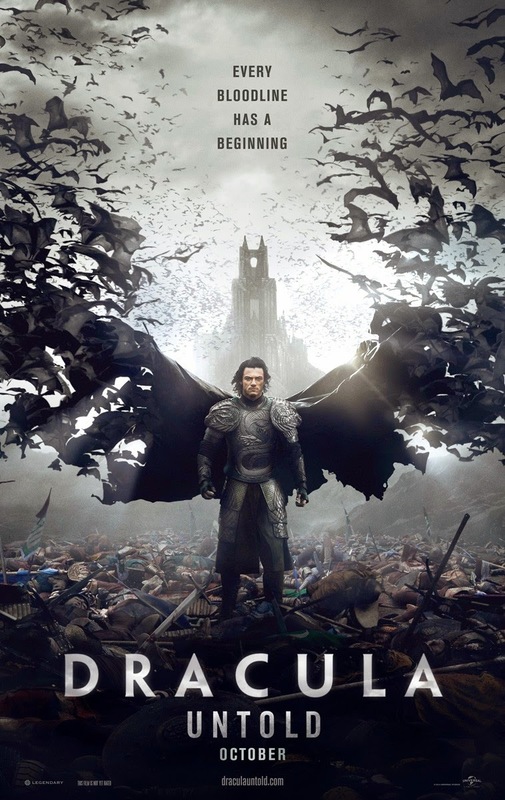 The movie Dracula Untold will open in theaters on October 10, 2014. 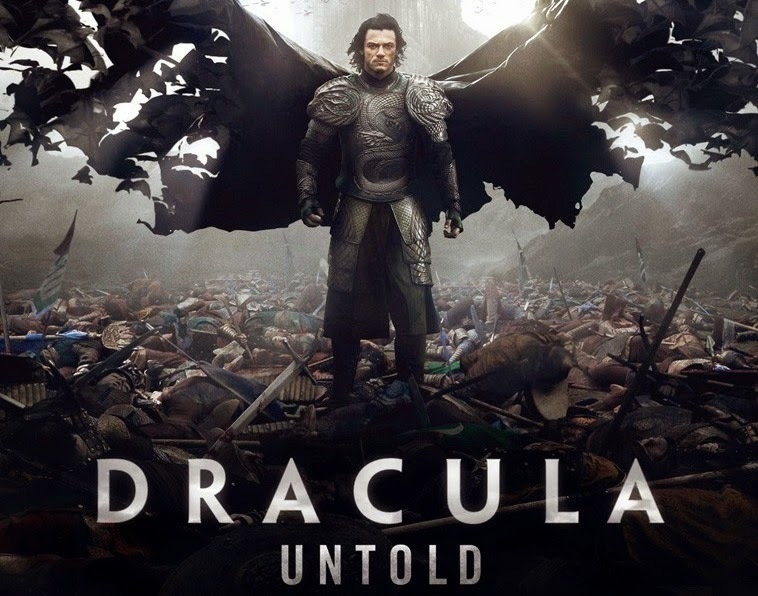 By the way, if you’re wondering about the song in this trailer of Dracula Untold, it’s the song “Everybody Wants To Rule The World” by New Zealand singer-songwriter LORDE. Are you ready to witness the rise of Dracula the vampire? God, this take on the origins of vampires looks damn sweet, can’t wait to see the whole thing! The film will hit theaters on October 17, 2014. Will we see Luke Evans transform into a tiny evil bat on screen? In theaters: October 17, 2014. 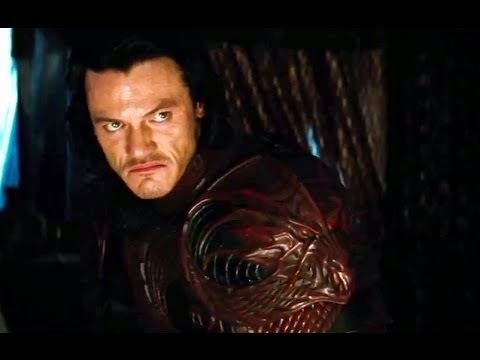 So Luke Evans is going to turn into a bloodthirsty sadistic monster? Hell yeah! 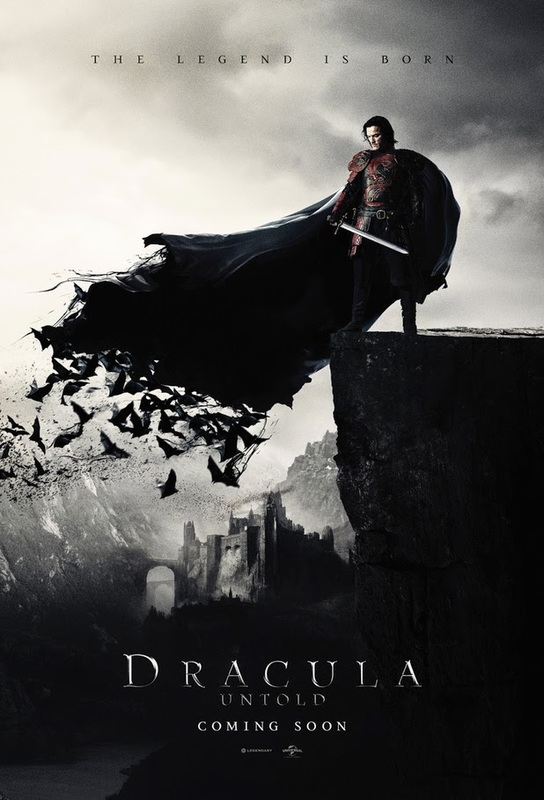 The release date of Dracula Untold is set to October 17, 2014.